President Donald Trump announced on Twitter Friday he was reversing course on new sanctions on Chinese companies doing business with North Korea. 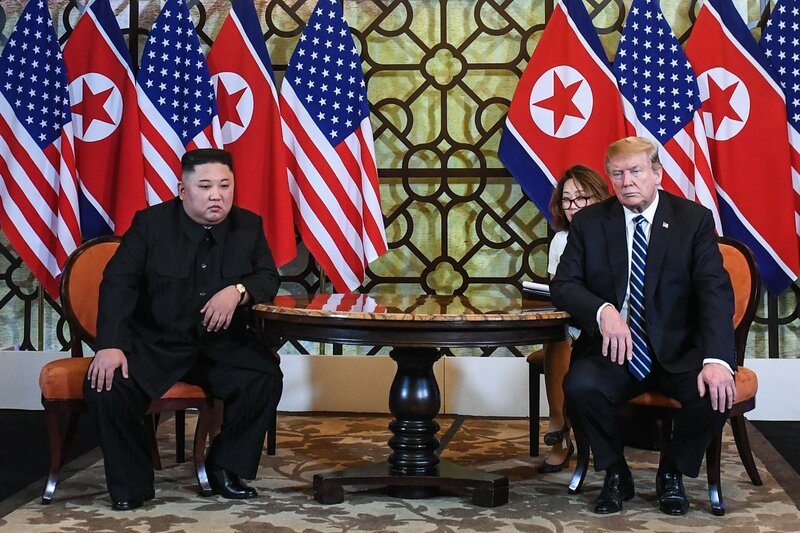 “President Trump likes Chairman Kim [Jong Un] and he doesn’t think these sanctions will be necessary,” White House Press Secretary Sarah Huckabee Sanders said when asked about Trump’s tweet. Trump’s decision came a day after Treasury Secretary Steven Mnuchin detailed the U.S. decision to impose sanctions on two China-based companies. Trump and Kim may have another summit this year after their most recent summit in late February fell apart. Trump had used Twitter in early March to weigh in on the U.S. and South Korea’s decision to end their annual large-scale joint military exercises.